The first time you breathe underwater is an experience to remember – and you will be surprised by just how much fun it is! Have you qualified with PADI or another agency? 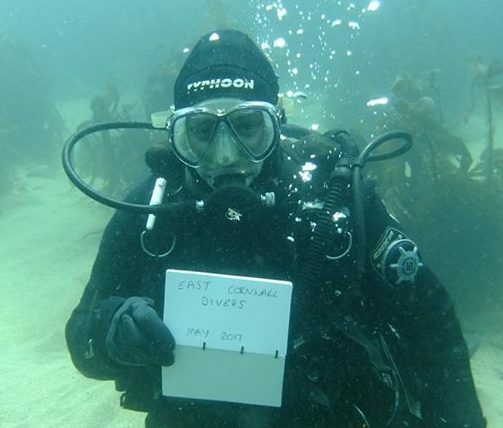 Already a BSAC diver looking to dive around Plymouth and South East Cornwall? We welcome guest divers and new members! As a BSAC club lucky enough to have access to some of the best dive sites in the UK - including the many wreck sites out of Plymouth - we have lots of information on local dive site locations.